Interpublic’s Hill Holliday is out with a new brand research study, the Brand Edge Index, that takes a deep dive into various product categories and ranks top brands based on proprietary surveys. 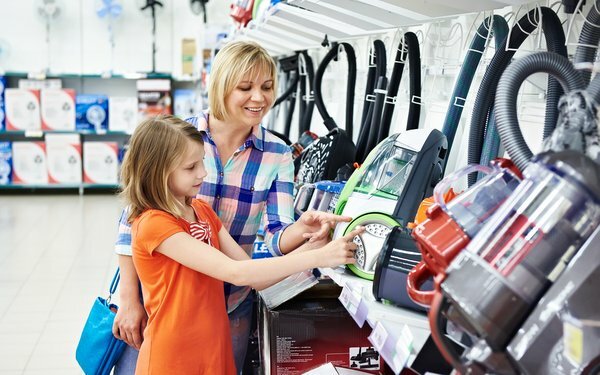 The first installment looks at the home appliance category and rates brands in six subsets: vacuums, dishwashers, washer machines, ranges, refrigerators, and grills. The rankings are based on 5,600 survey respondents who assessed 45 brands. Top-ranked brands included Dyson (vacuums), Bosch (dishwashers), Samsung (both washing machines and refrigerators), and Weber (grills). The report found that niche brands and disruptive brands frequently outrank longstanding first-to-market brands. awareness doesn’t always lead to preference or advantage. In part, that’s explained by the survey finding that reliability is the most important attribute for home appliance brands. Style and function don’t have to be mutually exclusive in the kitchen. Style ranked in the top three attributes for the Range and Refrigerator subcategories. “Consumers are creatures of habit,” the report concludes. “They have routines that include everyday tasks, like doing laundry, cleaning, washing dishes and cooking dinner. As key enablers of these routines, home appliances have a significant presence in consumers’ everyday lives. The study was designed in house by Hill Holliday’s research group, Origin. Future installments of the Brand Edge Index will examine other categories. Next up is a look at the food and beverage sector, with a report scheduled for release in the second quarter. The full home appliance report can be accessed here.